Peter Blum is pleased to announce the exhibition Chris Marker: Koreans, which opens on September 4th at 20 West 57th Street, New York. 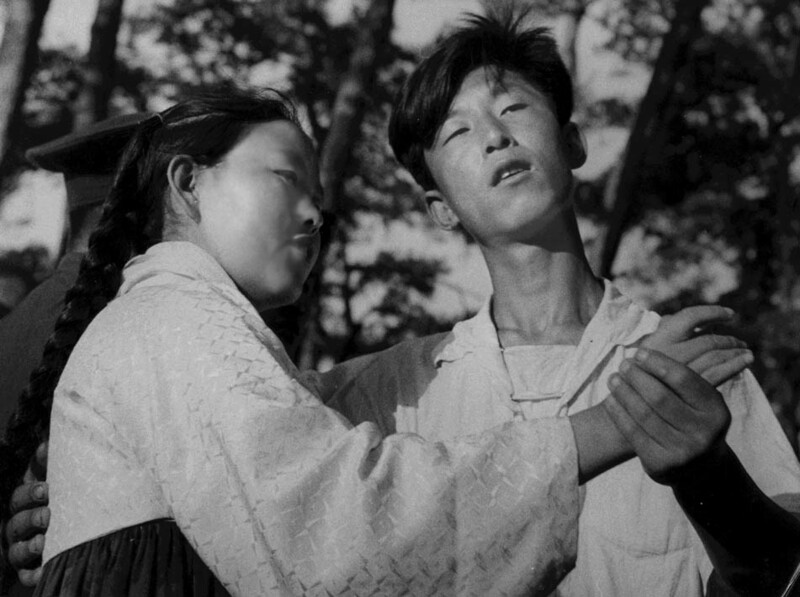 Chris Marker was one of the last journalists who had the unique opportunity to travel and explore North Korea freely in 1957. 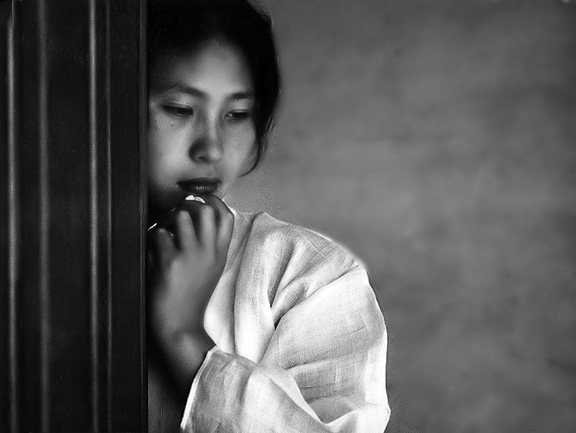 The result of these travels was a group of 51 photographs entitled Koreans. 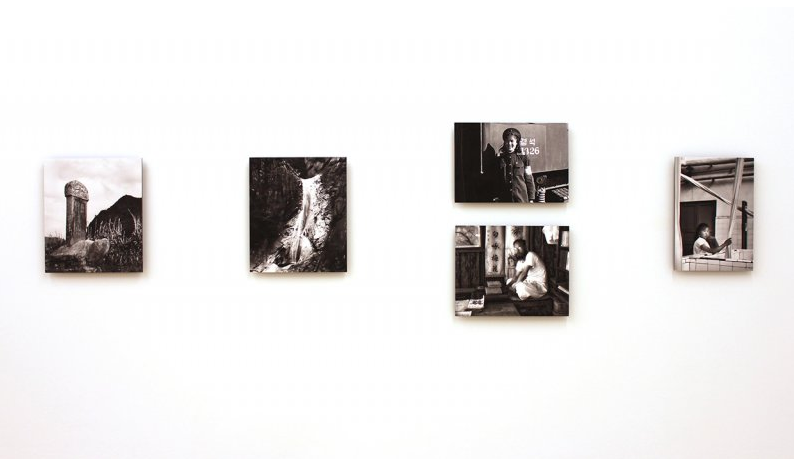 This series reflects an uncensored record of daily life in North Korea four years after the end of the devastating war and shortly before the border was closed off. The essay herewith attached was written by Marker in 2009 conveying his thoughts and observations of this trip to North Korea. Chris Marker (1921-2012) is one of the most influential and important filmmakers to emerge in the post-war era. Marker appeared on the Paris cultural landscape as a writer and editor and also became identified for his uniquely expressive non-fiction films. Marker garnered international recognition in 1962 with the science-fiction short film La Jetée. In the seventies, Marker created documentaries both on the history of the left (Le Fond de l’air est rouge, 1977) and travel and memory (Sans Soleil, 1982). Marker also produced acclaimed media installations including Owls at Noon Prelude: The Hollow Men, shown at New York’s Museum of Modern Art in 2005 and presented by Peter Blum at Art Basel Unlimited in 2006, and Silent Movie, 1995. 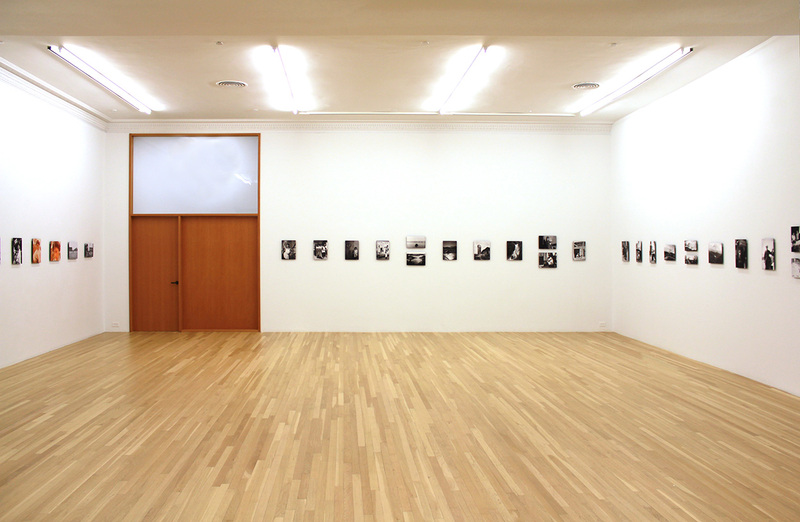 Selected solo exhibitions include: the Whitechapel Gallery, London (retrospective); MIT List Visual Arts Center and Carpenter Visual Arts Center, Cambridge (retrospective); The Centre Georges Pompidou, Paris (retrospective); Atelier Hermès, Seoul; Les Rencontres d’Arles de la Photographie, Arles; Walker Art Center, Minneapolis; MoMA PS1 Contemporary Art Center, New York; The Jeu de Paume, Paris; The Douglas Hyde Gallery, Dublin; and Fundació Antoni Tàpies, Barcelona. In 1957, I had the opportunity to join a group of French journalists “invited” to visit North Korea. I would only realize later what a unique opportunity that was. The four years following the war (a conflict soberly described by General Bradley as the “wrong war, in the wrong place, at the wrong time, and with the wrong enemy”) had been dedicated mostly to rebuilding a bomb-stricken country, and the formidable propaganda machine that would soon be identified with the sheer mention of North Korea wasn’t yet running at full throttle. We were subjected to a sizable dose of propaganda, but between two obligatory sessions of Socialist kowtowing, our hosts allowed us an amount of free walking unequalled since. Many years later, I could contemplate on television the predicament of a Belgian delegation whose members supplicated their guide to see, at least once, a marketplace -and after having visited the museum in honor of comrade Kim Jong-il, the library with the complete works of comrade Kim Jong-il, the factory that followed the directives of comrade Kim Jong-il, they were finally taken to an empty space outside the city, where a marketplace would be established according to the plans of comrade Kim Jong-il. Watching the image of hopelessness on the faces of the poor wretches made me appreciate even more the liberty I had enjoyed to hang around Pyongyang with my camera and to look everywhere, including marketplaces. Amusingly, the result of those strolls was equally rejected on both sides of the 38th parallel. To the North, a book which never mentioned once the name of Kim Il-sung simply didn’t exist. To the South, the raw fact that it had been allowed to be done in North Korea made it a tool of communist propaganda. That’s how, I was told, it was exhibited in Seoul’s counter-revolutionary museum, and its author introduced as a “Marxist dog”. I didn’t mind. Since Snoopy, the word “dog” has ceased to be an insult in my cats-ruled world. Then Time froze on that country whose culture had fascinated me, as well as the mesmerizing beauty of its women, while the megalomaniac leadership of both Kims had proven a disaster. Many examples of that freeze would appear in the news, the most recent so incredible that it escaped many commentators. When the DPRK (that’s its official name) launched the famous rocket that worried the whole world, the KOREAN NEWS agency published the following communiqué : “The Secretariat of the C.C., the Communist Party of the Soviet Union fully supports the steadfast stand of the Workers’ Party of Korea led by General Secretary Kim Jong Il”. Yes, you read correctly : “Soviet Union”. In 2009. Perhaps nobody ever dared to update comrade Kim Jong-il. I’m sorry to comment here, but comments are closed under the articles I’m interested in. 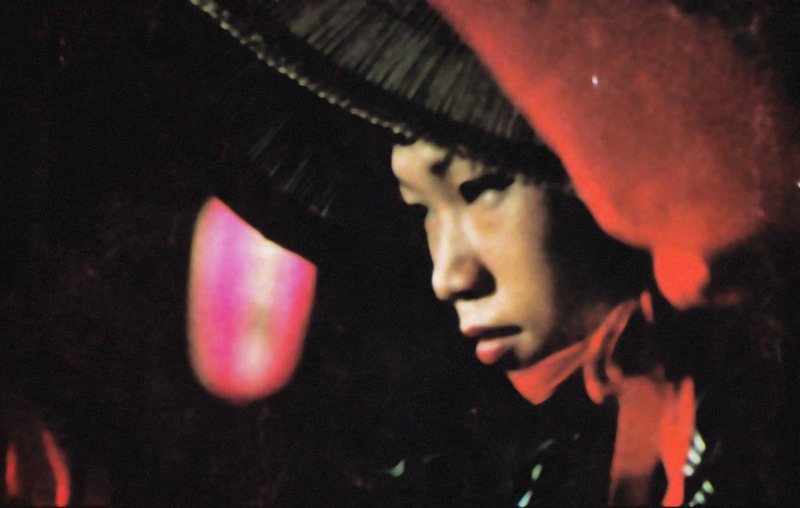 Sixties by Chris Marker – if it’s original language is French, who translated in English? perhaps you know. and Letter to Theresa – it’s language is French, too? Are comments closed on older posts? I will look into that, thanks for bringing it to my attention. As for Sixties, Letter to Theresa and The Last Bolshevik… Letter to Theresa was composed in English by Chris Marker, so there is no French original or translation that I know of. Marker wrote me that he prefers the English version of The Last Bolshevik though I do believe a French version does exist as liner notes to the French DVD — correct me if I’m wrong. I will confirm that. I will look into “Sixties” for a French original for you. Stay tuned! Thanks much! More soon. It seems from this source: http://onlinelibrary.wiley.com/doi/10.1111/j.1467-8705.2008.00840.x/abstract that the composition of “Sixties” may well have been in English by Marker rather than French. Dessolé. Je vais chercher cependant plus profondément dans les archives.